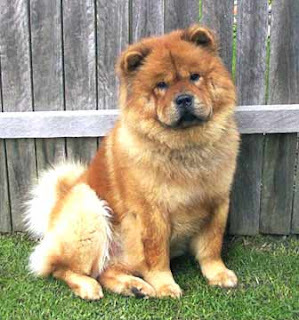 Chow Chow is a primitive breed which emerged in China more than 2000 years ago and in China it is know as Songshi Quan which means “puffy-lion dog”. They were versatile and hence used for hunting, herding, sledding, and guarding purposes. However, now they are used just for company.